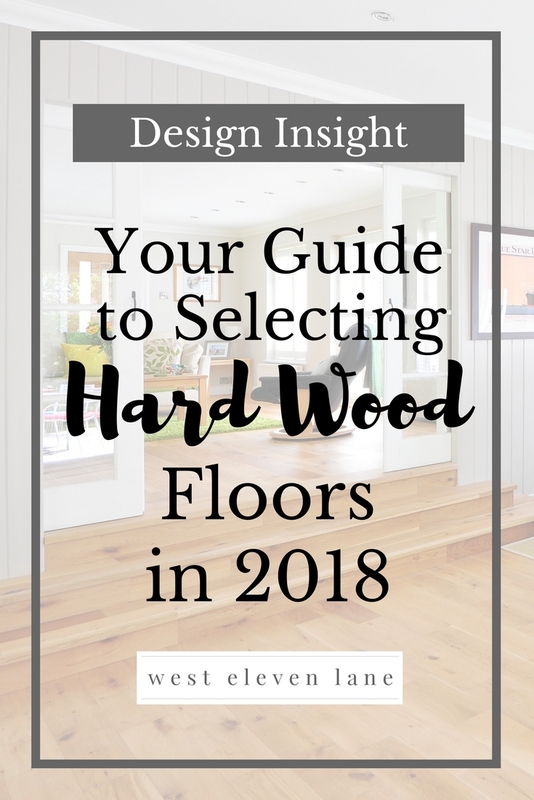 One of my readers recently requested advice on how to select hard wood flooring in the upcoming year. Like anything else home improvement related, it’s tough to know if you’re making the right decision – and one that not only appeal to buyers, but stand the test of time. But breathe a sigh of relief. With so many “hard wood knock-offs” on the market, trust there will always be buyers who want the real thing. It’s more important that you decide on something that 1) you love and 2) works well with the style of your home. The Location of Your Home – We are seeing a lot more grays, off-whites, and beiges naturally in the coastal and warmer regions. Darker stains still hold strong in the northern states, while reds and browns remain popular in Texas and Oklahoma. 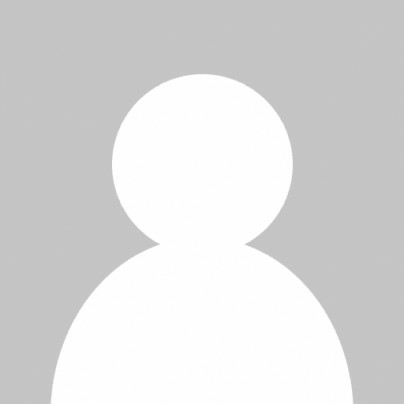 Room Traffic – Do you have pets? Children? Frequent company? Dark floors tend to show a lot more dirt than lighter colors. This can be a blessing or a curse, depending on your preference and the time you have to dedicate to cleaning. Sometimes it’s nice to be able to see what’s on the floor so you can get to it, and sometimes it’s just not. Functions and Colors of the Room – A bedroom and a kitchen have distinctly different activities going on. Naturally, a kitchen is going to be much more prone to spills and crumbs, so you may want to select a wood that will hide such things well. Dark wood and woods with gray undertones pair nicely with the reigning white and gray kitchen trend. Your Goals for the Space – Are you looking to create a moody feel? Darker shades may be the way to go. Is your goal to make the space brighter? Appear Larger? Lighter shades may be your best bet. Are you looking to appeal to buyers who share modern style, or more of the farmhouse, rustic style? Different textures come into play here, which I will talk more about below. This year, we are seeing a continuation of gray tones, with the addition of brown. Following suit with paint color trends, “greige” has become the hot neutral. It’s an excellent balance of cool and warm tones combined. Over the past several years, we’ve seen a large movement away from browns with red and yellow undertones. No surprise that in it’s place, we see a resounding desire for browns with gray undertones. The trend of wide planks is continuing on into the new year. It’s now rare that you’ll find anything under a 3.25″ width. The benefit is a more unified look with fewer joint lines and greater focus on knots and grains. The added bonus of wide planks is that they make a room look and feel more expansive. We are continuing to see more of a movement toward low sheen, almost matte finishes. Coupled with longer planks, it creates more of a clean look with less distractions. Affordable, local, sustainable products are still in high demand. Folks are looking to use reclaimed wood, whether salvaged from an old barn or from underneath old carpeting. To go along with this, hand-crafted finishes such as hand scraped and wire brushed planks are also popular. It’s no wonder as they tend to hide scuff marks, scratches, and dirt very well. Trendy looks such as herringbone and chevron parquet are really hit or miss at this point. Some folks think these are on the way out, while others think they’re still on trend. The same goes for lighter woods and stains. They can be more trendy as they pair well with bold paint and wallpaper colors, but as mentioned before, they are naturally still more popular in the warmer regions. I would steer clear of both if you’re in it for the long haul. In summary, extreme flooring trends with regard to color and sheen will come and go. Typically, a major flooring trend will last about 5 years. Therefore, my prediction is that you can’t go wrong by selecting a middle of the road sheen (perhaps a bit lighter on the satin) and a middle of the road shade. Personally, I would select a brown with gray undertones. I wouldn’t go full on gray these days. The color of wood is timeless and will certainly appeal to buyers to come. If I had to bet money on it, I would guess that people will always be looking to make their homes feel and look larger regardless of their size, so I would make sure to select a wider and longer plank. Do you feel more confident in selecting hard wood flooring? I hope this helped! Leave me a comment below and tell me what you think. Love the post! So helpful! We’ll be refinishing our floors in the next couple of months and your advice really helps me narrow down the choices! Aww, I’m so glad! I’m sure the final reveal will be stunning!